AudiMesh3D is an accessible Viewer for stl format 3D models, allowing users to view 3D models purely using sound. 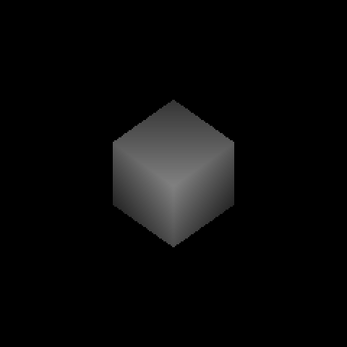 Objects are rendered as a greyscale Depth Map where the closer the object is to the camera, the brighter it is, and the further away, the darker it is. This method helps define a 3D objects shape and form utilizing the various accessibility tools provided. AudiMesh3D supports NVDA, Jaws, Window-Eyes, SuperNova, System Access, and ZoomText. It comes equipped with Peter Meijers Image To Sound Rendering Algorithm that converts images into sound, a pixel scanner, and braille display support. For best performance, Disable Display Scaling on High DPI Settings and run it in compatibility mode for winxp sp3. Headphones are also recommended.